SixSQ proposes a training course for mF2C partners, given by SixSq developers. The event will give participants an overview of cloud technologies and their benefits plus practical advice on how to deploy simple and complex applications in the cloud using SlipStream. 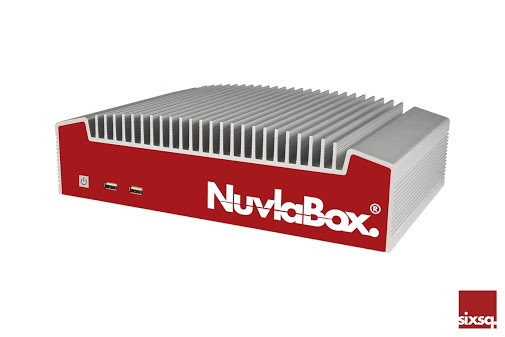 Further, the NuvlaBox will be used as an edge device, on which dynamic applications can be deployed, monitored and updated.